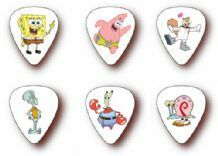 SpongeBob SquarePants (often referred to simply as SpongeBob) is an American animated television series, created by marine biologist and animator Stephen Hillenburg. 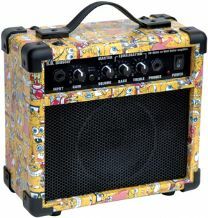 Much of the series centers on the exploits and adventures of the title character and his various friends in the underwater city of "Bikini Bottom". 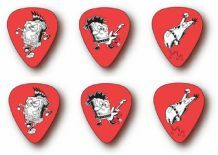 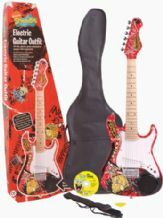 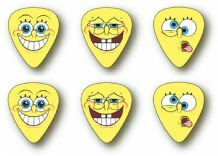 We offer a full range of Spongebob musical instruments and accessories.